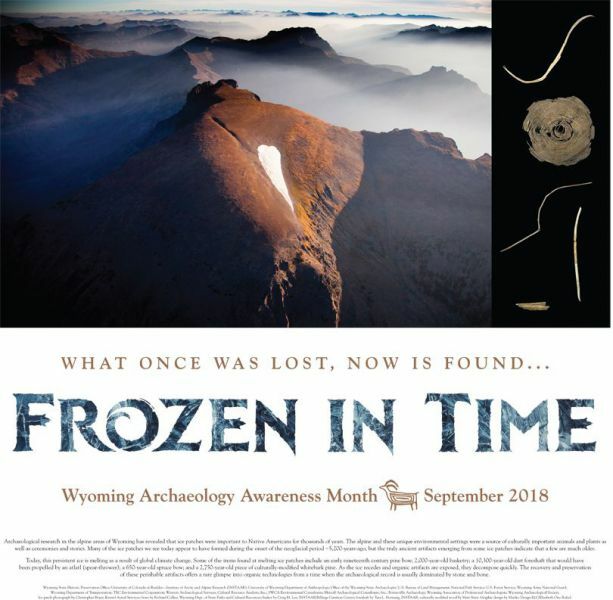 Governor Matt Mead proclaimed September to be Wyoming Archaeology Awareness Month at an event held at the Kendrick Gallery Conference Room in Cheyenne on August 28, 2018. The 5th annual Wyoming Archaeology Fair will be held on September 7, 2019 from 10 AM to 3 PM at the Wyoming Territorial Prison State Historic Site in Laramie. The fair will showcase Wyoming’s rich cultural heritage from prehistory to the present day and will provide a unique and fun hands-on learning experience for all ages. Attendees are invited to try their hand at flint knapping, atlatl throwing, pottery making, and historic games as well as hide painting, cordage making, soapstone carving and more. In 2014, the Wyoming State Historic Preservation Office began making preparations to revise the 2007-2015 Historic Preservation Plan. The plan was developed with input from our preservation partners, stakeholders, and the public. We appreciate all of you who participated in the planning process by responding to our plan revision survey, attending one of our public meetings, or providing review comments on the draft plan. The final plan was approved by the National Park Service’s historic preservation planning program in January 2016. 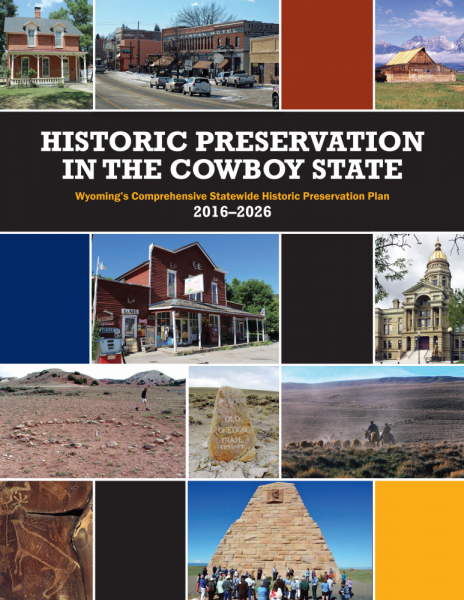 Wyoming’s Comprehensive Statewide Historic Preservation Plan guides the actions and sets the priorities for historic preservation activity in Wyoming through 2026.